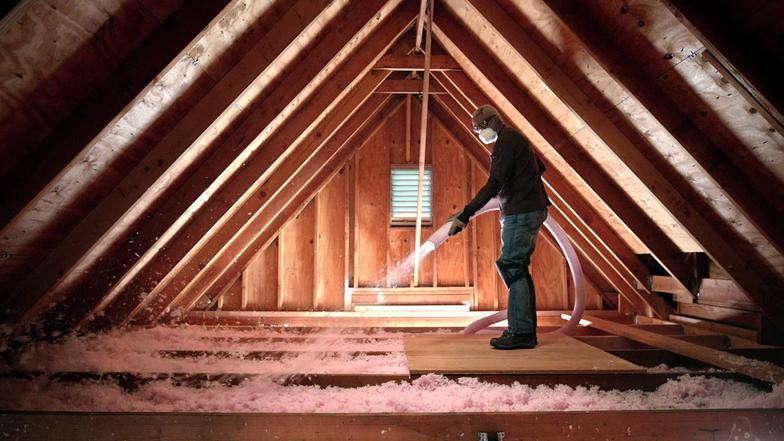 An insulation contractor can help you cut down on the monthly utility bills you pay to regulate the temperatures inside the home or business structure you own in Anchorage, AK. The insulation contractors who work with Carlos Inc Insulation will arrive at your job site punctually and work efficiently to complete your project in a timely fashion. The insulation we install can help keep you warmer in the wintertime and cooler in the summertime because insulation works in concert with your HVAC system. Could you be paying less for heating and cooling in Anchorage, AK? 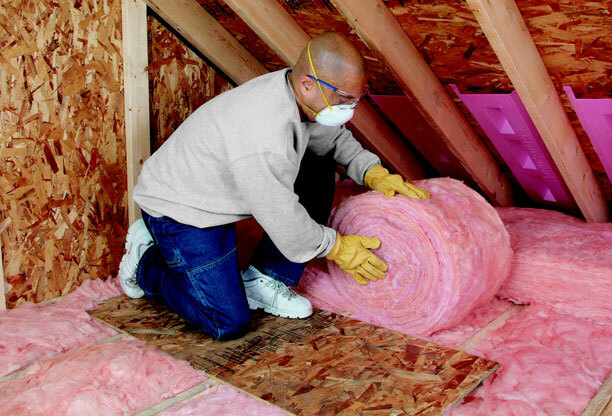 At Carlos Inc Insulation, we help budget-conscious, environmentally responsible homeowners achieve freedom from sky-high utility bills and enjoy greater comfort at home. Are you paying too much to heat your Anchorage, AK home? Do temperature extremes make your home feel too cold, despite the best efforts of your heating and system? Energy prices are going nowhere but up. And in our increasingly eco-conscious world, homeowners like you are looking for creative ways to conserve. Your roof plays a pivotal role in keeping your house or office safe from the elements. But did you know that a lot of heat can escape through your roof? 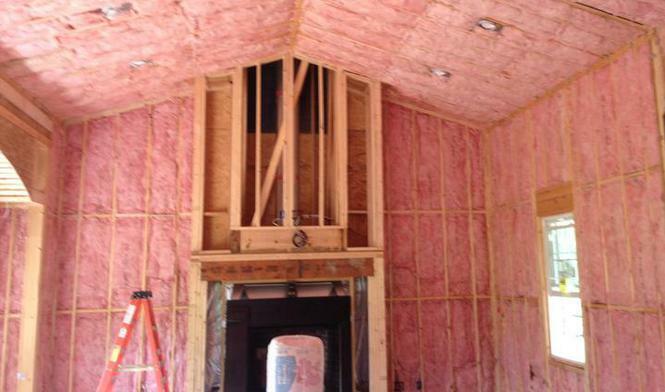 We install a variety of insulation products in new & existing homes as well as commercial buildings. We also in energy saving solutions, like air-sealing attics to improve efficient and home energy audits. We’d love to hear from you. Call us now at 907 227-3096 or send a message using the form below we’ll get back to you as soon as we can.